Pete Mittelstaedt lines up his wheels to line up his putt. Ray Martinez (pictured right) is hoping his softball-like swing magically corrects itself. 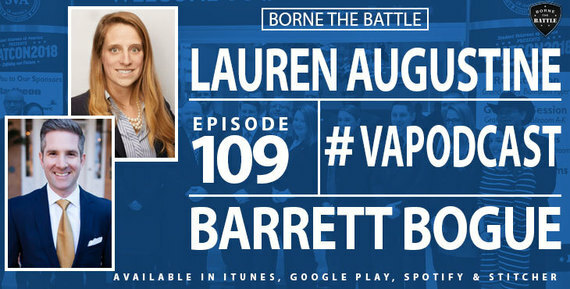 Carissa DiPietro just wants to improve at a sport that is helping her get better. The three are among almost four dozen Veterans who spend Monday afternoons at Oakwood Park Golf Course in suburban Milwaukee as part of PGA Hope, a six-week program that provides Veterans with instruction, course access and adaptive equipment, if needed. 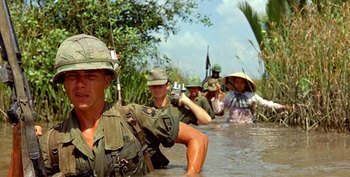 For Vietnam Veterans, having a medical condition presumed related to Agent Orange exposure is linked to greater use of Veterans Affairs health care. 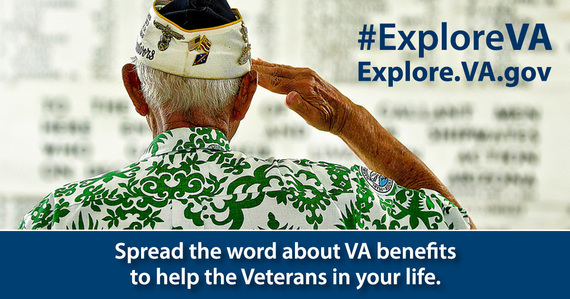 That is the main finding of a study by researchers with the War Related Illness and Injury Study Center (WRIISC) at the VA New Jersey Healthcare System. They say the results show that a law passed by Congress nearly 30 years ago has largely met its goal: helping affected Veterans get the care they need. About 100 volunteers joined the national Flag and Flower Challenge at Camp Nelson. The effort was started two years ago by California resident Preston Sharp. 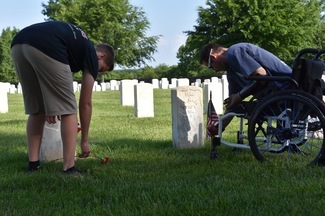 Now 12 years old, Sharp has placed more than 65,000 flags and flowers at Veterans gravesites in 13 states over the last two years. This event adds to that tally, with another 5000-plus flags and flowers and his 14th state. 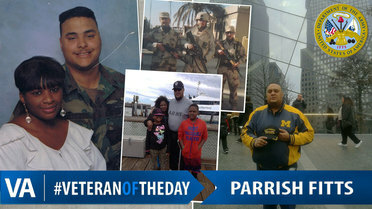 This week we honor Army Veteran Parrish Andre Fitts. Parrish served 10 years active duty and 10 years with the Hawaii National Guard. 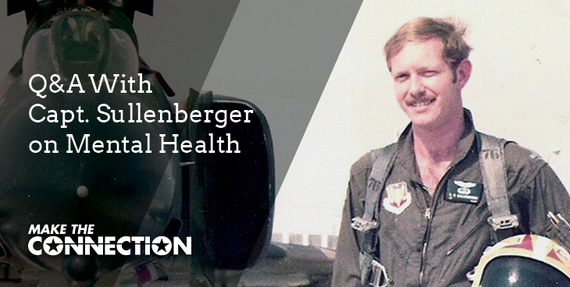 During that time, he deployed for two tours supporting Operation Desert Storm and Operation Iraqi Freedom.